(Reuters) – Arizona’s secretary of state said Friday he had asked officials in Hawaii to verify that Barack Obama was born in their state in order for the president’s name to appear on the November ballot in Arizona. 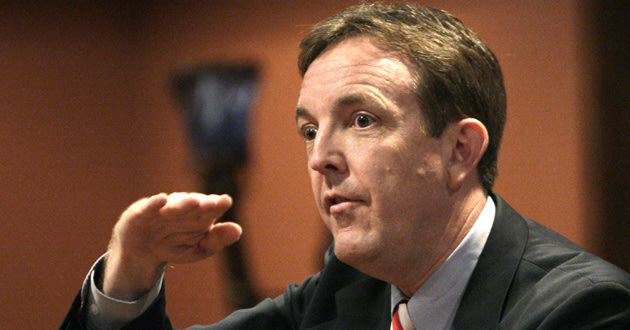 Ken Bennett, who is Republican presidential candidate Mitt Romney‘s campaign co-chairman in Arizona, said he made the request on behalf of a constituent. 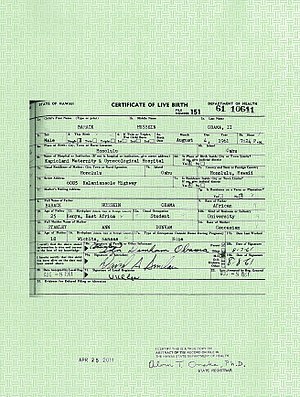 Earlier this year, hardline Arizona sheriff Joe Arpaio announced that an investigation by his office had found that Obama’s birth certificate was a forgery. Most Republican critics of Obama have given up pushing widely discredited long-running allegations that he was not born in the United States. Bennett said he is attempting to confirm that Obama’s name can appear on Arizona’s presidential ballot, the Arizona Republic newspaper said. While confirming on Friday that he had made the request, Bennett said he did not buy into the “birther” belief. “First, I have been on the record since 2009 that I believe the president was born in Hawaii. I am not a ‘birther,'” he said in a statement. 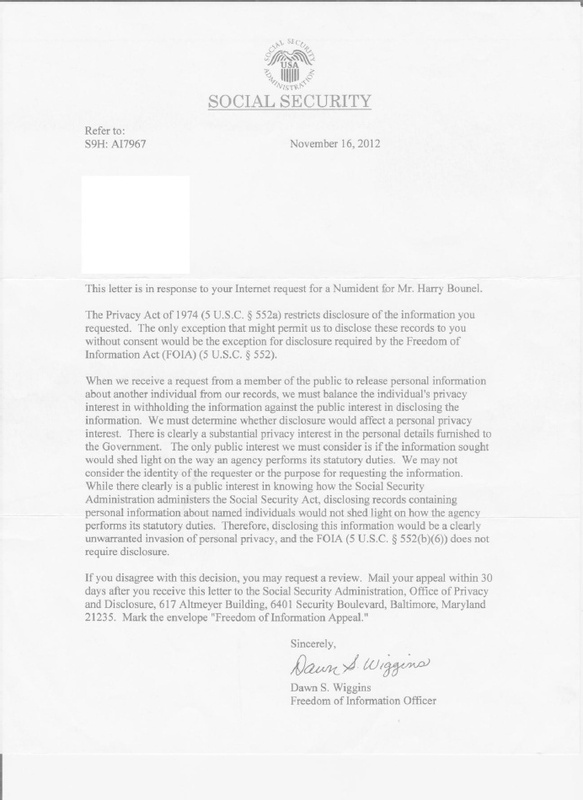 “At the request of a constituent, I asked the state of Hawaii for a for a verification in lieu of certified copy. We’re merely asking them to officially confirm they have the president’s birth certificate in their possession and are awaiting their response,” he said. The White House has denied repeated claims that Obama was not born in the United States. 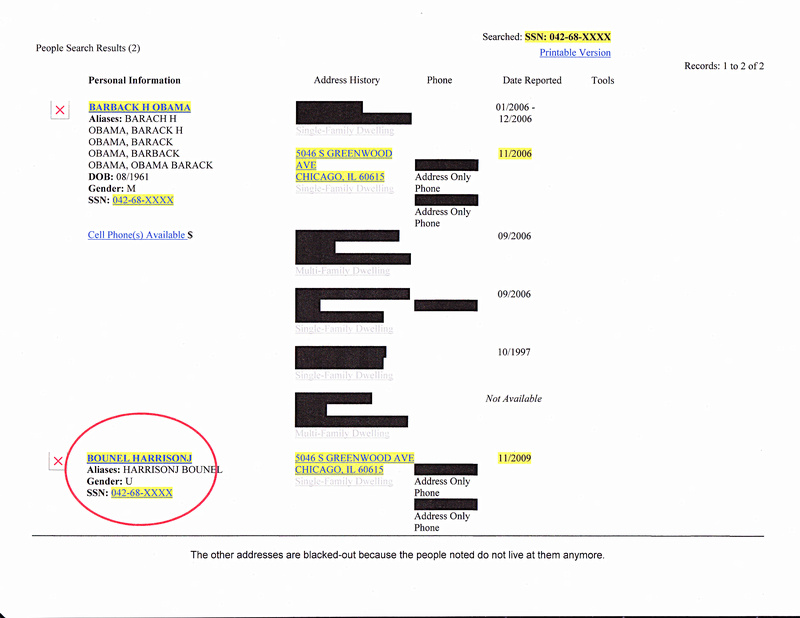 In April 2011, Obama released a longer version of his birth certificate to try to put to rest speculation that he was not born in the country as required by the U.S. Constitution to become president. The Arizona Republic said Bennett made the request about eight weeks ago and communicated with Hawaii officials as early as four weeks ago. Bennett’s office did not immediately return calls seeking further comment on Friday. In March, Maricopa County Sheriff Arpaio declared Obama’s birth certificate a forgery following an investigation by a volunteer posse, acting at the request of conservative Tea Party activists in the Phoenix valley. The move reviving the birther controversy by Bennett – who is the state’s elections chief – met with a weary response from local Democrats on Friday. “Tea Party Republicans are at it again,” Luis Heredia, the executive director of the Arizona Democratic Party, told Reuters.